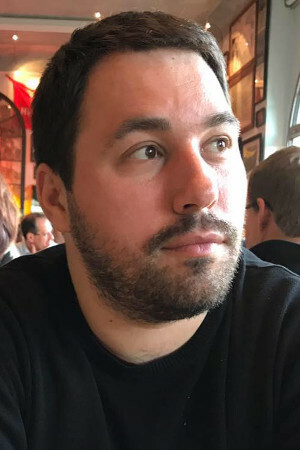 Slobodan Stojanović is CTO of Cloud Horizon, a software development studio based in Montreal, Canada. He is based in Belgrade, Serbia and is the JS Belgrade meetup co-organizer. He loves serverless and has used it from the early days for products and client projects. 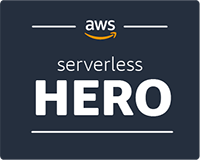 He often shares his experience with serverless on the Effortless Serverless website and talks about it at conferences.